Gutenberg is one of those WordPress plugins that everybody talks about, even if they don’t use it. 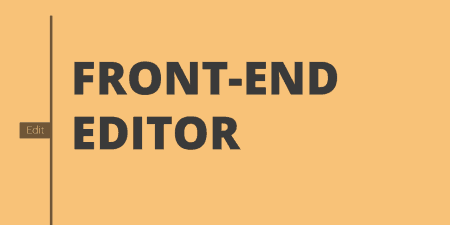 Even if you don’t need a new editor, you probably know a thing or two about it and the blocks it’s introducing. Although many people will tell you that Gutenberg isn’t good or even necessary, the truth is that the plugin is getting more and more popular each day, and we’re waiting for the moment it will become the standard. Currently, there are more than 400,000 active installations, and there are quite a few new plugins that try to provide something extra for Gutenberg and make it even better. 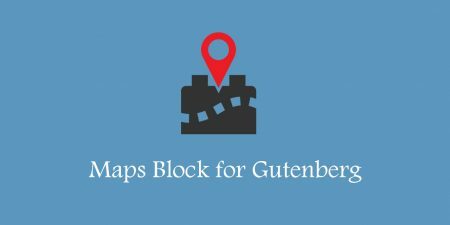 Take a look at the Maps Block for Gutenberg that allows you to insert & customize Google Maps via Gutenberg the easy way, for example. What is Editor Blocks for Gutenberg? Although Gutenberg allows you to work with any WordPress theme, the Editor Blocks for Gutenberg plugin works best when you are using a wide layout. Usually, every theme will have a full-width page template, so that shouldn’t be a problem. Still, if you want to make sure that the plugin will work as advertised is to use the free theme from the plugin’s creator. If you are searching for fast WordPress themes, don’t forget to check more than 100 themes that we recently tested. For starters, you will need the Gutenberg plugin installed & activated. Once set, you will just have to install & activate the Editor Blocks for Gutenberg plugin, and the new blocks will be available for you to use them. Hero areas are usually banners that are placed on top of the websites. Those are the first things people will see after loading a site, so you can imagine how important they can get. In this case, a Hero Block lets you add text-based introductions that should entice visitors into reading more. Hero Block should be combined with the Wrapper Block to make the best out of it. This block allows you to create a container for any other block. 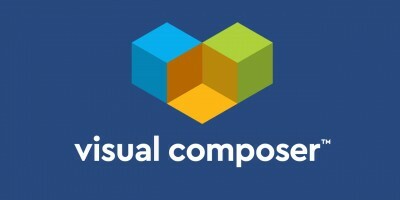 This container allows you to introduce a background color or image which makes it interesting to all web designers. If you are selling anything via the website, a pricing table is something you won’t be able to go public without. And the Editor Blocks for Gutenberg plugin makes it easy to add a pricing table anywhere you want. It allows you to display up to five columns in a table where you can easily change the text & colors. While browsing websites on the internet, you have probably seen how larger companies display their team members. 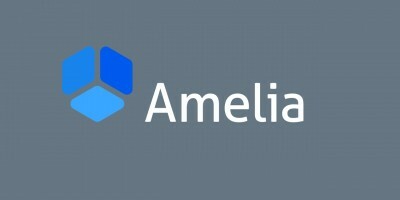 This is usually a list of names with images, short description and a position within the firm. This block allows you to do the same – add up to four team members in one row where you can show their personal images & display more information about each employee. Add a simple multi-column list of features. The block allows you to edit the number of columns, heading & text colors. If you want to show the list of different brands, this is the block for you. Usually, websites will list logos of different brands they work with or that support them. It serves as some sort of testimonial, so make sure you know what you’re doing. By adding a client’s headshot and something interesting they commented about your service or product, you can display a testimonial that automatically adds value to your website. Change the colors and dimensions of the block, and easily generate your own testimonial section that will help you with the business. Sometimes, you will need to emphasize something. Whether it’s a message, image or you want to create a call to action button that will entice your visitor to click on a button, this block will help you do the magic. If you combine this block with the Wrapper block, you can do miracles. Unlike the Features Block that allows you to display all the features of your product/service, these two blocks let you focus on one important feature. Combine that feature with a video or images and make it look good whether you place it horizontally or vertically. 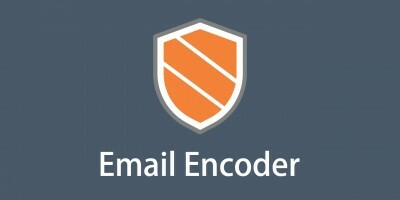 The plugin is relatively new but already has more than 600 active users. Since it’s completely free and provides additional value to Gutenberg, we are sure that it will get much more users as Gutenberg becomes more popular. If you are not into coding and have nothing against Gutenberg, we suggest trying out the Editor Blocks for Gutenberg as it will help you create interesting sites. Still, don’t expect much; the plugin is very simple, plus much will depend on the theme you are using. 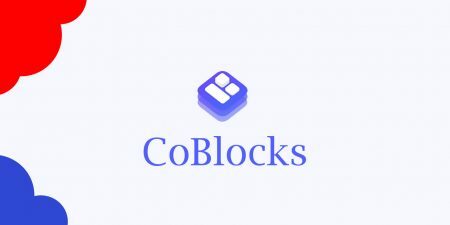 If you are a marketer, we suggest checking CoBlocks for Gutenberg that we recently reviewed.